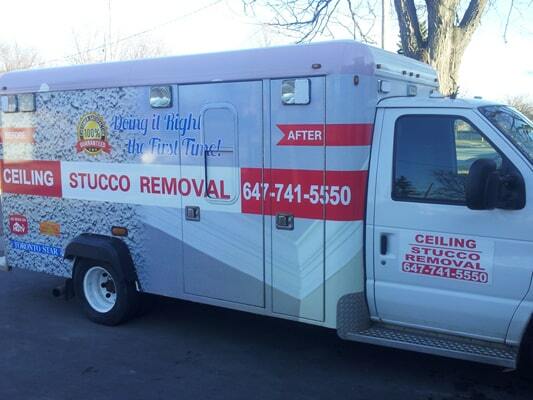 Here’s a bit on how to do a popcorn texture removal from ceilings in Woodbridge,Ont. We first prep the job-site as it is a crucial step in getting the job done while keeping the mess to a minimal as it does get messy. First , we create a path from each room to the work vehicle and make sure to walk on that path only throughout the completion of the project. The removal of the popcorn ceiling starts with a warm water spray on the ceiling that is absorbed by the popcorn to moisten, and then the scraping begins. This is done by hand using a lift, scaffold or a simple ladder. During the scrapping, there is usually some noticeable damage done to the ceiling which is then re-coated and smoothed out and this final repair is the final step in the removal process. Popcorn ceiling can be dangerous and hazardous to your health because it may contain asbestos. 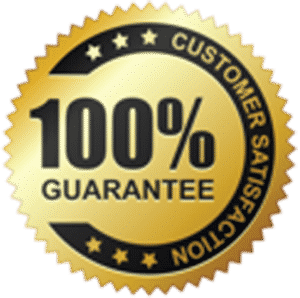 We, the CEILING SPECIALISTS have the experience required to firstly determine if there is asbestos, and then proceed with the safest manner in which to remove it. Asbestos has been used in the past for its acoustic qualities as well as affordability and resistance to chemical damage, heat and fire. However over the years, there have been many links made between asbestos and health risks and have since been banned from usage. We as a company have thoroughly investigated the science behind these health hazards and therefore we can boast that we are the best when it comes to this department especially in the Woodbridge area. Does popcorn ceiling have asbestos? Not all popcorn ceilings contain asbestos. It is unlikely there will be any result of the release of asbestos when left undisturbed, however the problem arises when there is an attempt to upgrade or remove a popcorn ceiling. 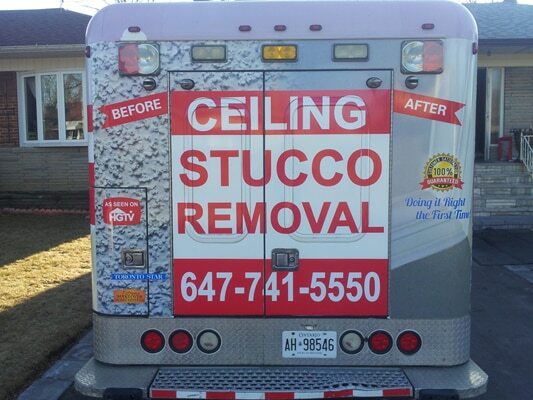 There are steps you should take before embarking on any sort of removal or replacement of popcorn ceiling in Woodbridge, Ontario. Please contact us to inspect. The best approach to find out if there is asbestos in your ceiling is to test it. You can purchase a testing kit and submit a sample to a testing lab, or you can hire an asbestos testing specialist. To gather a sample requires scraping some of the material in the ceiling, be careful when doing this because if it does have asbestos and it’s agitated, it can release into the air as tiny fibers which can be inhaled causing damage to your lungs. Remember, for this kind of situation it is best to call the CEILING SPECIALISTS who are the best in the Woodbridge, Ontario area.